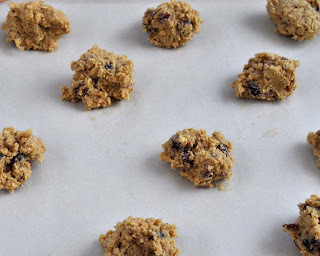 So, I know this is a really weird thing to write a blog post about, but I was trying to think about things that I use just about every time I bake... things I can't live without... and an ode to my oven will come someday... but I'll have to clean it first so that I can take a picture of it! I landed on parchment paper. 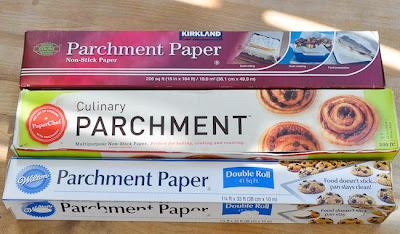 I'm always surprised when friends or students don't know what parchment paper is, or how it's different than waxed paper. Let me tell you, my friends, it is one of those staples that I now couldn't bake without! What Do You Use Parchment Paper for? 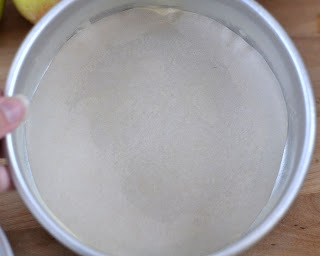 Placing inside of a pie crust to "blind bake" it. Using it to pipe Royal Icing or Chocolate Decorations onto. Lining a pan used for brownies or other sticky bars & treats. 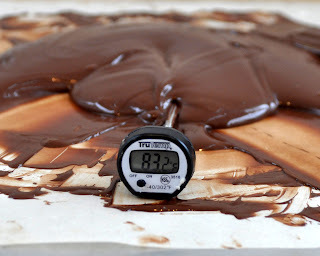 Cooling or reusing chocolate or Candy Melts. Separating cookies or cupcakes for storage or the freezer. 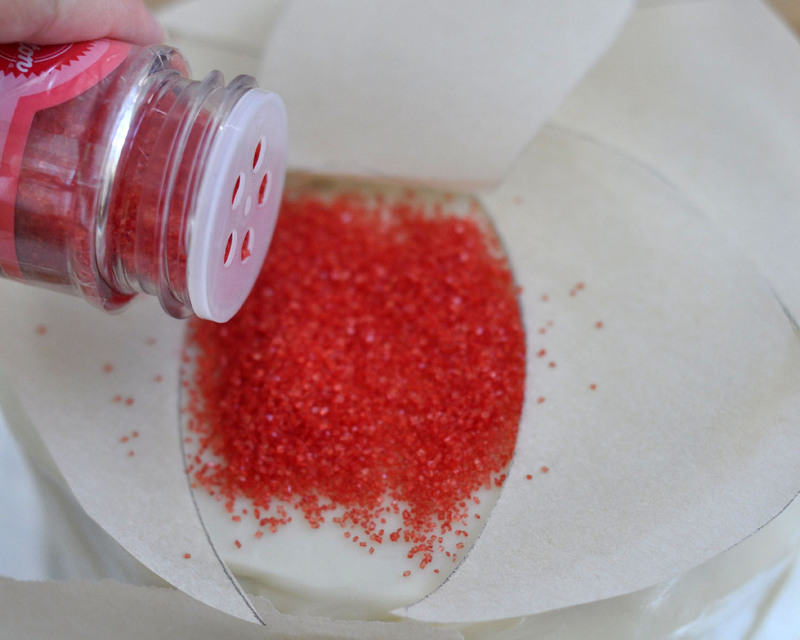 As a template for decorating cakes, pies, etc. 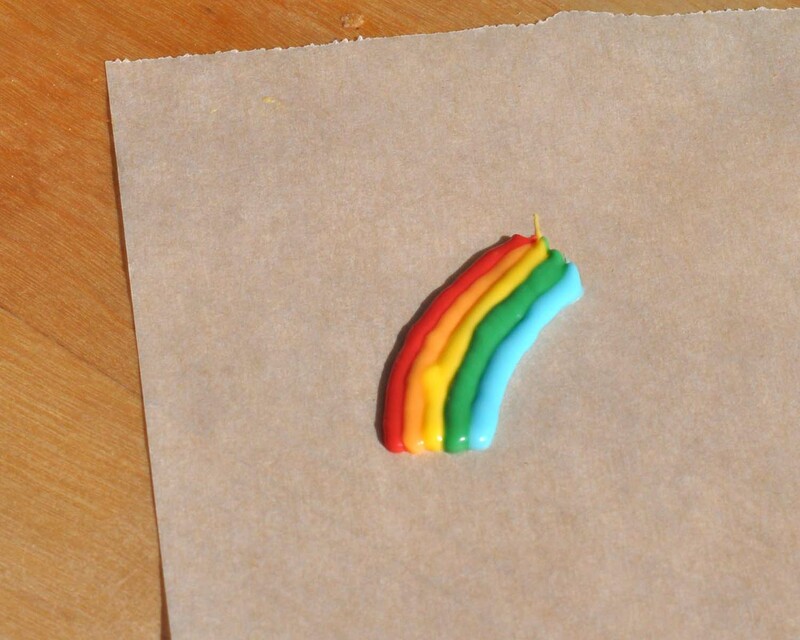 with colored sprinkles. I feel like there must be more! 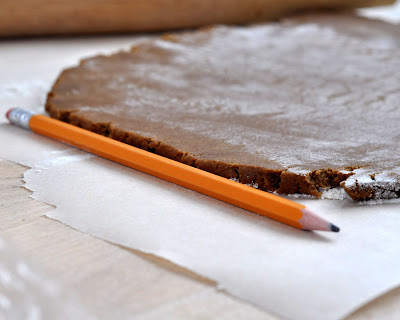 Why Use Parchment Paper (instead of waxed paper, Silpat Mats, etc.)? Parchment Paper is versatile. That's why I prefer it over waxed paper. 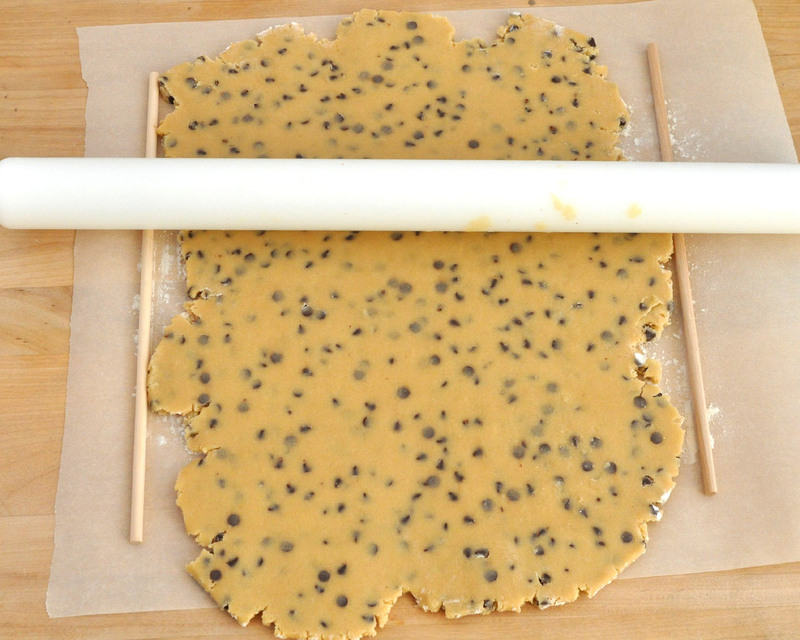 You can't put waxed paper in the oven, so if I used waxed paper, I'd still need parchment paper, too. To be completely honest, using waxed paper for royal icing decorations or chocolate decorations may actually be a better way to go. They stick just a little to the paper that way, which gives you a little smaller chance of cracking them, but if I can clean one extra box out of the drawer, I do. So, I just use the parchment. 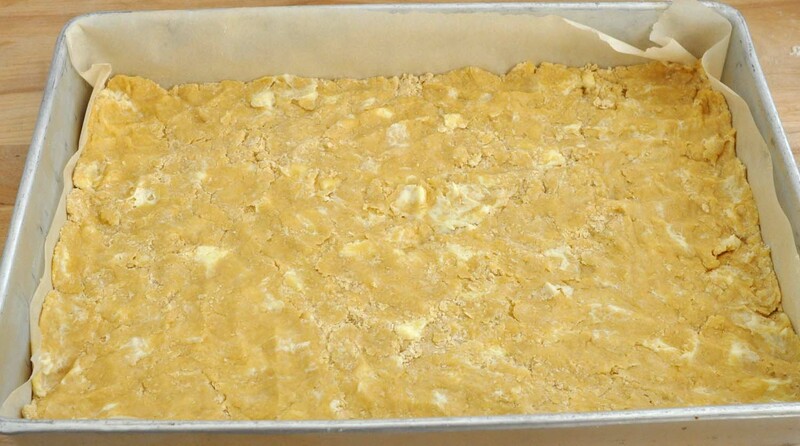 And for baking, I used to be in love with the Silpat, but every time I use them now, I feel like they make my food taste like soap. 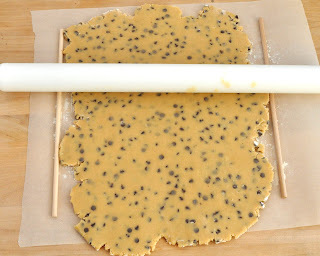 Perhaps that's just me (my husband says he doesn't taste it), but I don't like cookies or biscuits that taste like soap! 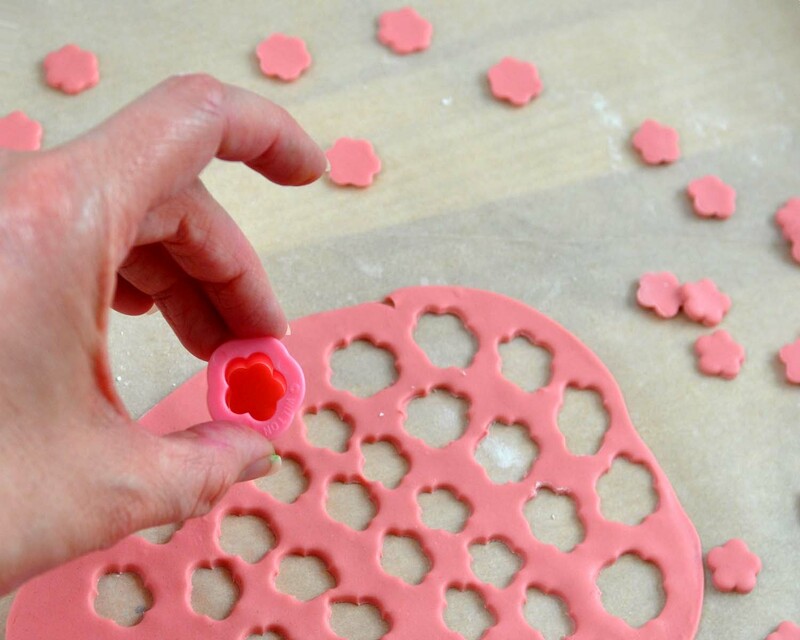 So, what is your "must-have" kitchen or baking tool? 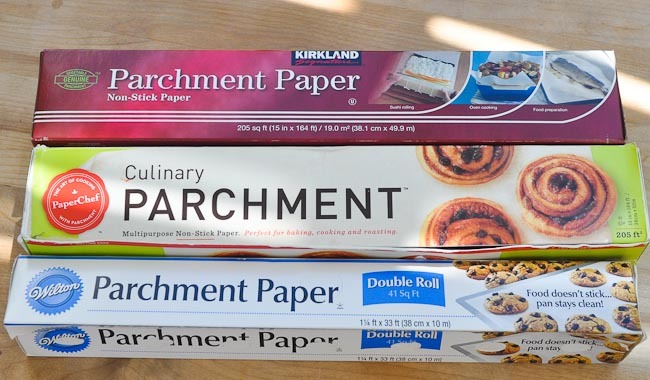 Parchment paper? A specific spatula or pan? Let me know in the comments below. I really love to hear from you!! 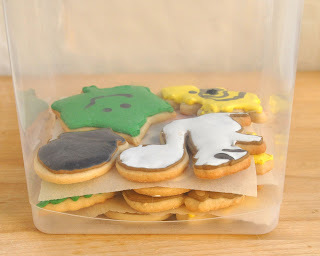 I LOVE PARCHMENT PAPER. It really does change your baking esperience.